Parker County is just west of Fort Worth, Texas. 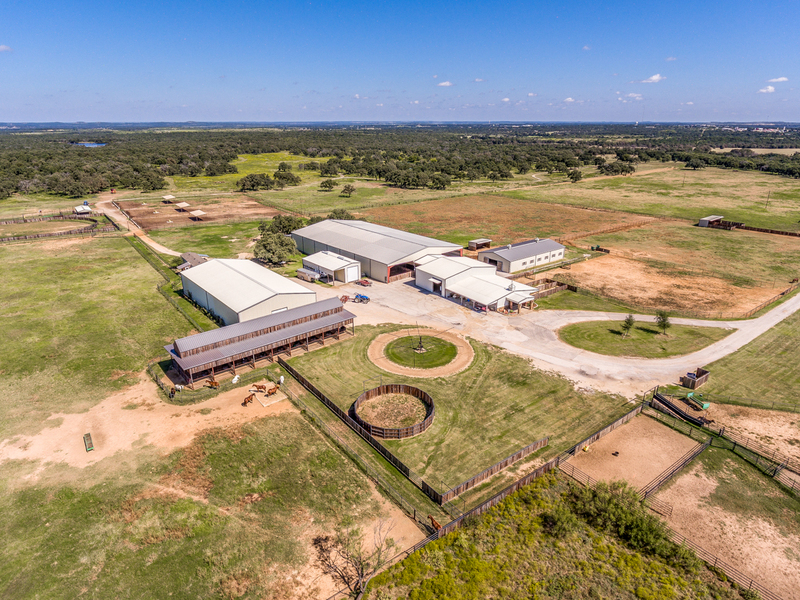 The attraction to ranch property for sale in Weatherford, Aledo, Brock and more is the rich soil. The primary soil in Parker county consist of a rich sandy loam which boast well for many of the equestrian disciplines. This soil also performs well with growing great coastal crops for hay production. Parker County is also known as the Cutting Horse Capital of the World. Per capita there a more horses in this County than any other county in the United States we are told. Palo Pinto County is west of Parker County and has many miles of the Brazos river flowing through it. Possum Kingdom Lake is in the northwest corner of the county and attracts visitors from all over the DFW metroplex. Palo Pinto ranch property for sale will have a varying topography boasting cedar trees, hardwoods and mesquites. The soil varies from sandy loam to rocky gravel with clay. Native grasses abound in this area but there is a healthy amount of farm land available for crops for cattle and horses. Wise County is North/West of Fort Worth and has much to offer. The ranch property for sale in Wise county offer soil conditions from clay loam to a sandy loam. 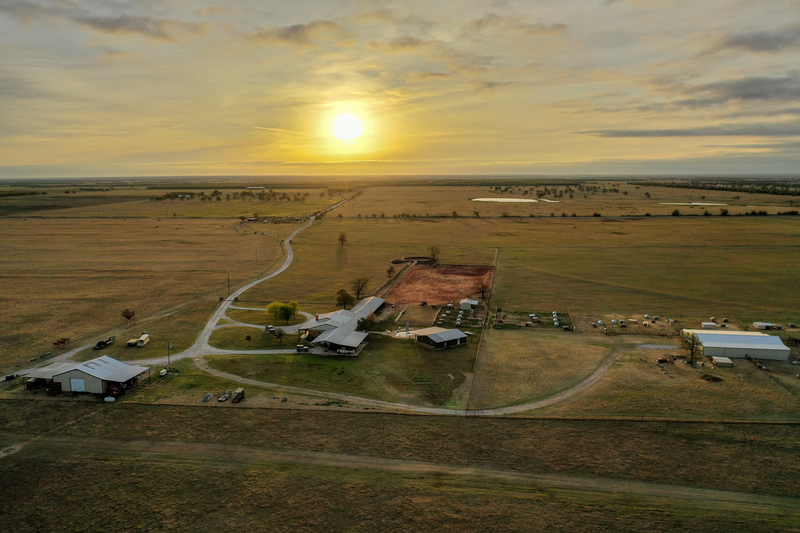 Much of Wise County ranch property for sale, offers larger tracts of land with a primary function for grazing cattle and other livestock with native grasses. 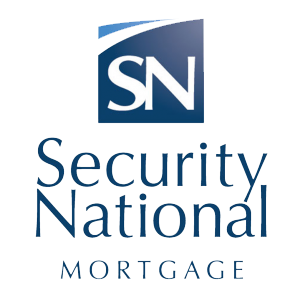 Based on the most recent survey 53% of the land is utilized as range land. Wise County ranch land offer a robust opportunity for the cattlemen and horsemen alike. Whitetail deer, Turkey, Quail and Duck are prominent in the area and offer fun sporting opportunities. Where Champions are Born, Breed and Trained! Its a Coastal Bermuda Haymaker!